E.K. Bailey Tribute | Cutting It Straight 2015 | H.B. Charles Jr. It was our joyful privilege to give tribute to the late Dr. E.K. Bailey during the 2015 Cutting It Straight Expository Preaching Conference. 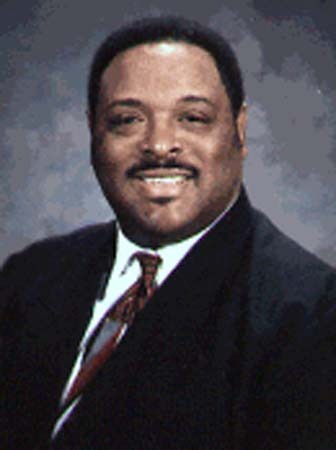 Dr. Bailey was the founding pastor of the Concord Church in Dallas, Texas. He was a faithful expository preacher, who traveled the country proclaiming the gospel of Jesus Christ. To invest in other Bible preachers and teachers, Dr. Bailey also established the E.K. Bailey International Conference on Expository Preaching. In the providence of God, E.K. Bailey was the man who was used to seal the deal for me that expository preaching is the most faithful way to preach and teach the word of God. I did not know Dr. Bailey that well. But he made an indelible impression on my life and ministry. In a real sense, there would be no H.B. Charles Jr. if there were no E.K. Bailey. Thank God for Dr. E.K. Bailey! EK Bailey Tribute Video 2015 from SHILOH CHURCH on Vimeo. We assisted Dr. Shelia Bailey to collect a series of Dr. Bailey’s sermons in a new book. Stay tuned for more information about The E.K. Bailey Sermon Series.